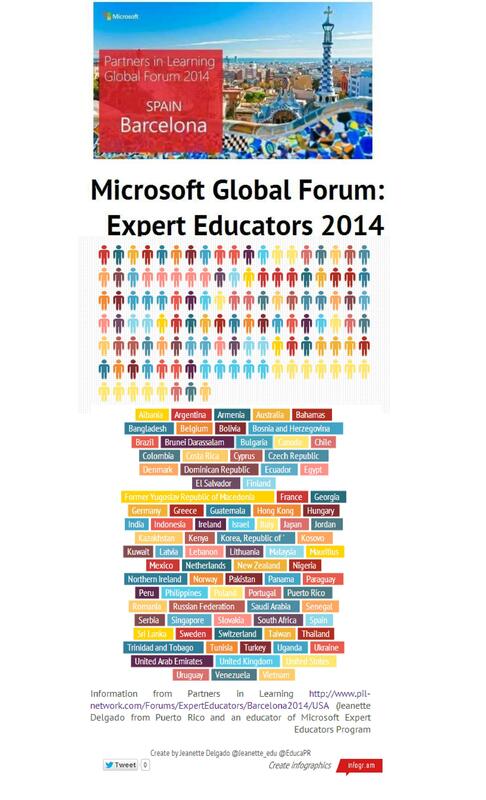 We are less than two weeks away from the Microsoft in Education Global Forum! The Global Forum is one of my favorite weeks of the year because we recognize and celebrate the achievements of the world’s most innovative school leaders and educators who are leveraging technology to help students realize their potential. This entry was posted in 21st century skills, Beyond the Classroom, Building Teacher Capacity, Information. Bookmark the permalink.